Although slower than other Android OEMs, Sony continues to push the long-awaited Android 7.0 Nougat update to many of its smartphones. Fans who own the Xperia XA Ultra will be pleased to know that their handsets are the next to get the update. 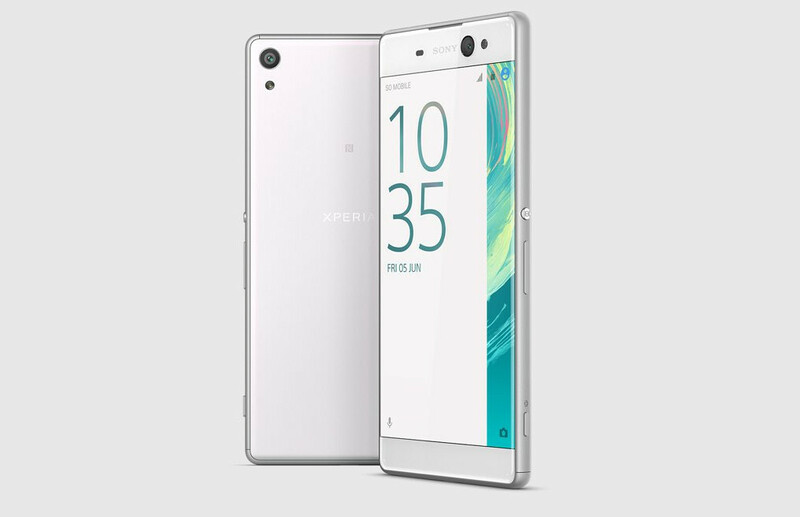 The Japanese company has kicked off the deployment of Android 7.0 Nougat to a couple of Xperia XA Ultra models like the F3211 and F3212. If you have some other variant, then you shouldn't have to wait too long. Not many details are known about the update, but you should be looking for the new firmware version 36.1.A.0.179. We're also expecting the update to include one of the many security patches released by Google this year; hopefully, it's one of the latest. The Xperia XA Ultra is a mid-range smartphone that made it to the market about a year ago. Obviously, the device shipped with Android 6.0 Marshmallow at launch, but Sony confirmed later on that it would provide users with a Nougat update. There's no telling whether or not this will be the last major OS update the Xperia XA Ultra will get, but we'll probably find out by the end of the year. Never ever saw this junk phone even once in someones hands. You need to get out of your mom's house more often then. I want to , but your mom doesn't let me go out from my room. She is always begging me for more. So corny it's sad. Grow up. "So corny it's sad. Grow up." Phonehex's post #3 reply to Settings might be corny, but I'm inclined to say that Settings deserved such a reply, because Settings is the one who brought up Phonehex's mom in the first place. Do not attack someone if you do not want the person to throw s**t at you. "Although slower than other Android OEMs..." Haha, I must laugh with these sycophantic and totally untrue comments by some PhoneArena authors (probably because of little visbility of Sony phones in the US?) Sony updated in Nougat their then latest flagship, the XZ, some three months earlier than the then latest Samsung flagship, the S7 and they proceeded with updating many older flagships and midrangers a lot earlier than most of competition (including Z5 series and X and X Compact, which also received the update to Nougat earlier than Samsung flagships). Sony were later with their updates until two years ago. Now things have changed dramatically to the better. Now Sony is one of the best companies in Android updates. The author doesn't seem to know more about sony smartphones this days. Sony is one of the first OEMs who updated their phone with the latest OS from Google including security patches. Try to make some research first before making such remarks. Its either you are a sony hater or an author who doesn't bother to research first before publishing an article. Just saying so that you'll have better articles in the future.